At J.P. Cooke Co. quality is not just another word. View our 2018 NASPHV recommended tag. 2019 NASPHV recommended tags now available! 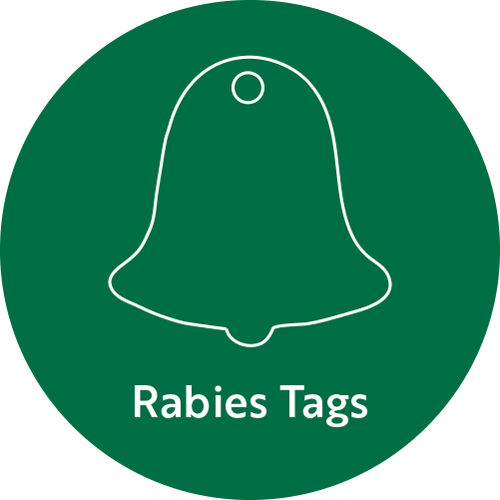 Explore our rabies tag options. 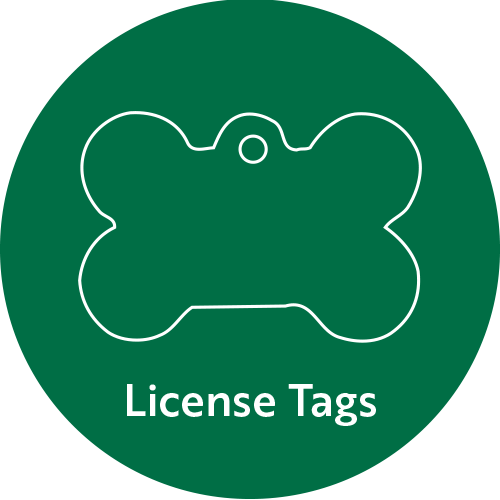 Explore our license tag options. Our Rabies and License tags are supplied in a variety of finishes and colors to fit any style. We use only the best material available and ensure lettering that is stamped straight and deep. Your satisfaction is our success. Premier quality tags, reliable service, and value is our pledge to you. Order your rabies and license tags online today. You can make multiple orders in one transaction, preview your tags, pay with a credit card and view your order history. It’s easier than ever!